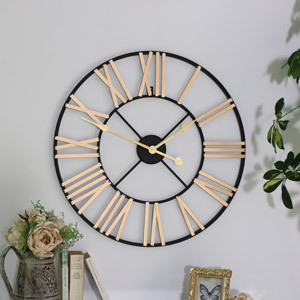 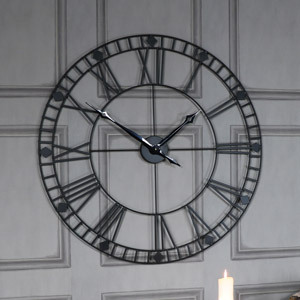 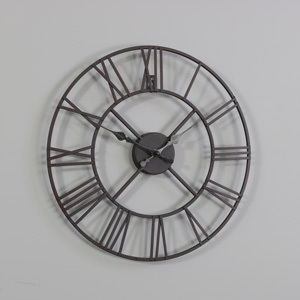 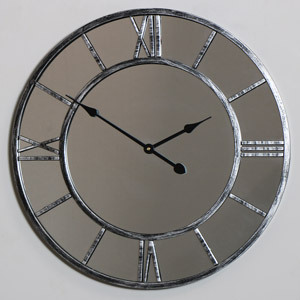 Bring those bare walls back to life with one of our amazing wall clocks! 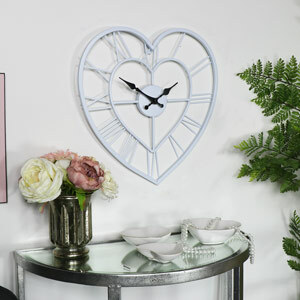 We have a wonderful range of small and large wall clocks in a range of colours, gold, grey, silver, black, to suit all decor and tastes! 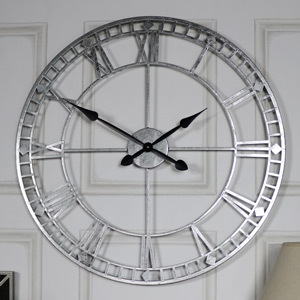 Our rang of skeleton clocks are sure to give your dining room, kitchen, living room or hallway a beautiful statement. 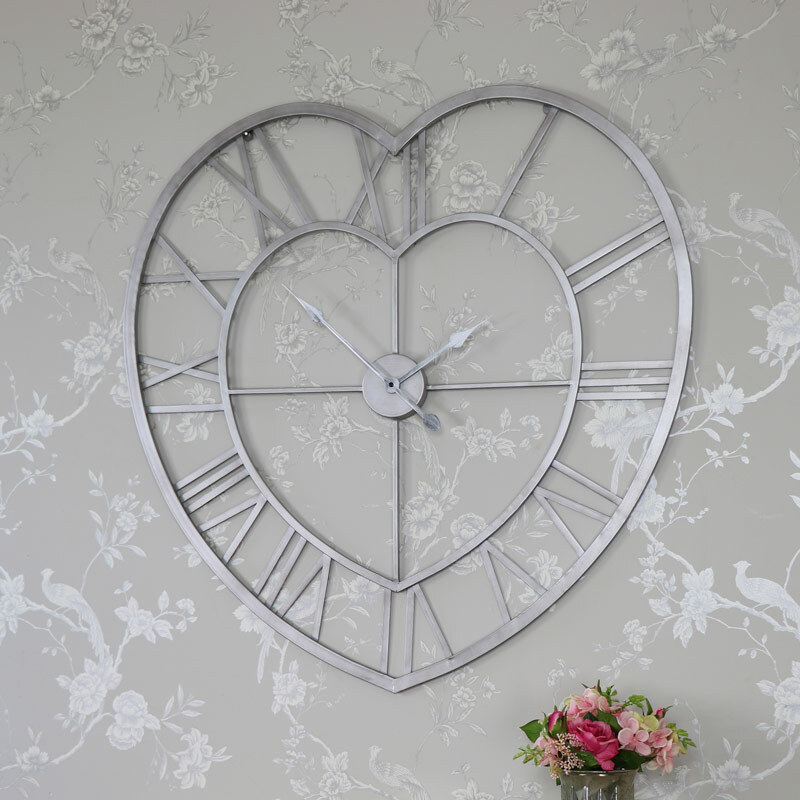 Clocks for lovers of shabby chic and rustic, lovers of glamorous and contemporary and of course our scandi and industrial style fans!